The increase in rules and red tape for the California cannabis industry might bring frustration, but the guidelines speak to how far the industry has come. Medical cannabis goods may only be transported inside of a commercial vehicle or trailer. It also looks like third-party delivery companies may have to put that aspect of their business on hold. Cannabis deliveries can only be performed by dispensary employees. A licensed dispensary shall not use the services of an independent contractor of courier service to deliver medical cannabis goods. A licensed dispensary may only sell medical cannabis good during the hours of 6:00 a.m. to 9:00 p.m. PST. 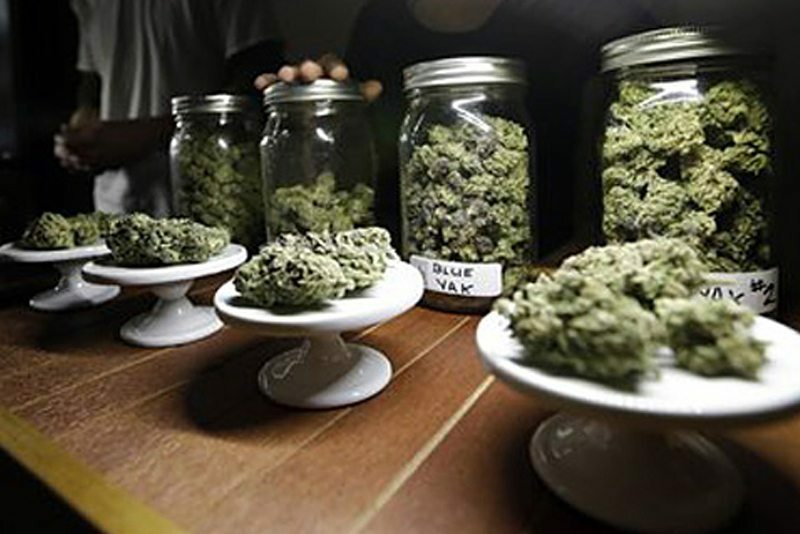 A licensed dispensary shall not provide free samples of medical cannabis goods to any person. 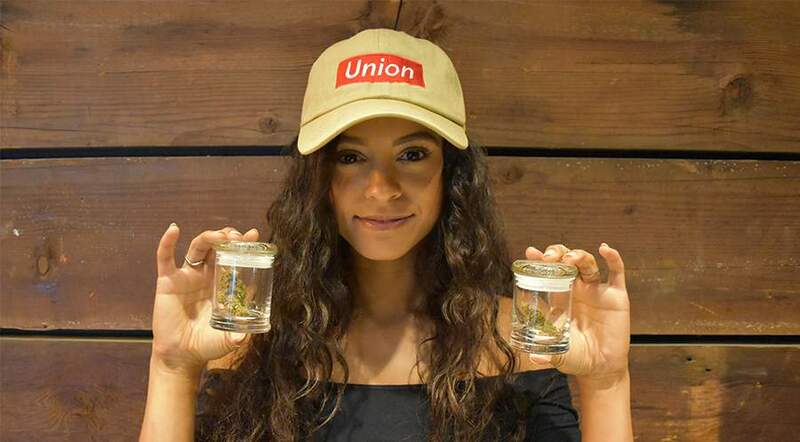 Pre-rolls, dabs or other sample products that dispensaries may hand out for free to entice customers is now a thing of the past. This section shall not prohibit the ownership of any licensed commercial cannabis business by any local law enforcement officer. This is only permitted if the dispensaries are located in a separate county than where they are employed. Licenses are not transferable. A change to the business organizational structure or ownership requires a new application. …the act, omission, or failure of an agent, officer, or other person acting for or employed by a licensee, within the scope of his or her employment or office, shall in every case be deemed the act, omission, or failure of the licensee. 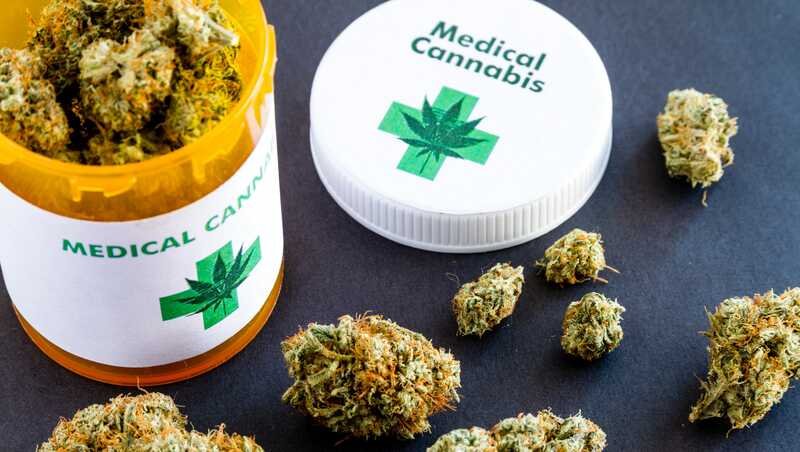 Once medical cannabis goods are received by a dispensary, a distributor shall not maintain title after transfer of the medical cannabis goods to the dispensary. The package shall be opaque so that the medical cannabis good cannot be seen from outside the packaging. The package shall be designed or constructed to be significantly difficult for children under five years of age to open. The packaging must also make the product inaccessible to children. A licensee shall not sell more than eight ounces of medical cannabis in a single day to a single medical cannabis patient. 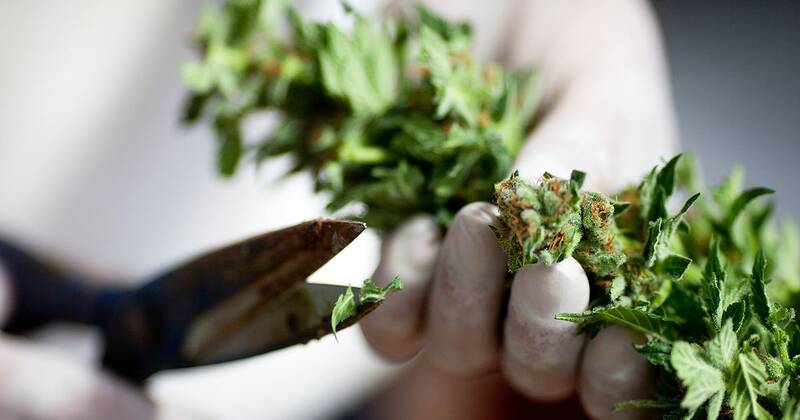 The increase in rules and red tape for the California cannabis industry might bring some temporary frustration, but the guidelines speak to how far the industry has come. With welcomed input, California is setting the stage for a flourishing weed industry in their state.